Venezuela’s election date was recently set, and problems already began to arise. The date for the election process was set to take place on April 22, but experts from the region think that the outlook is already disappointing and cruel. Unfortunately, this is not a surprise for the citizens of the country. The increasing economic and social crisis is similar to the statistic of exiled Venezuelans. Venezuela is confined to a deepening crisis that faces extreme levels of economic inflation, food shortages, social issues, insecurity, and corruption, that will only increase if the “regime candidate” gets to keep its position for another six years. While the opposition condemns “President Nicolas Maduro’s regime,” they stand on a weaker scenario due to all the leaders that are facing domiciliary arrest, exile or are not able to be elected after the decisions taken by the government. But then, who would they vote for? 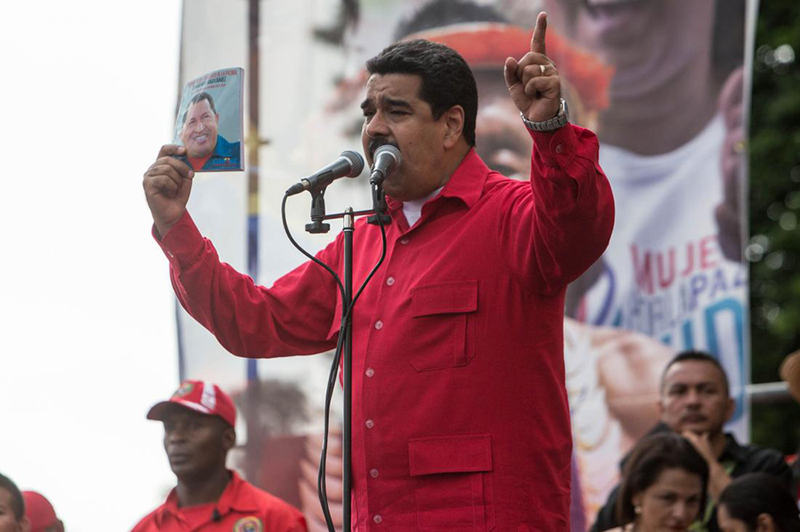 President Maduro already launched his campaign for another period, the second one, and stands as the only candidate provided by the government. The opposition will probably make him face two rivals, although the opposition followers do not prefer these possible candidates. The possible, still not official, candidates are Ramos Allup, an experienced politician who has earned the rejection of a significant part of the electors, and Henri Falcon, a former ally of Hugo Chavez. President Maduro could not care any less about the competition since the participation of the opposition members would, in fact, make it seem like a fair and honest election, giving it legitimacy. Still, the proposal coming from the opposition table doesn’t seem useful, since dividing the anti-regime votes can only translate into an assured victory for the PSUV candidate. A former adviser to the President Barack Obama, Mark Feierstein, expressed his concern about the US sanctions that are expected to be tightened by President Trump’s Administration. This was in response, also, to perspectives that consider welcoming the idea of oil sanctions due to Venezuela’s worsening situation, like the one explained by Rex Tillerson, US Secretary of State. “The concern is, if you really tank the economy further it can hurt the people of Venezuela more than they are hurting now and send a greater flood of refugees into Colombia,” said Feierstein, adding that another consideration would be potential harm the U.S. 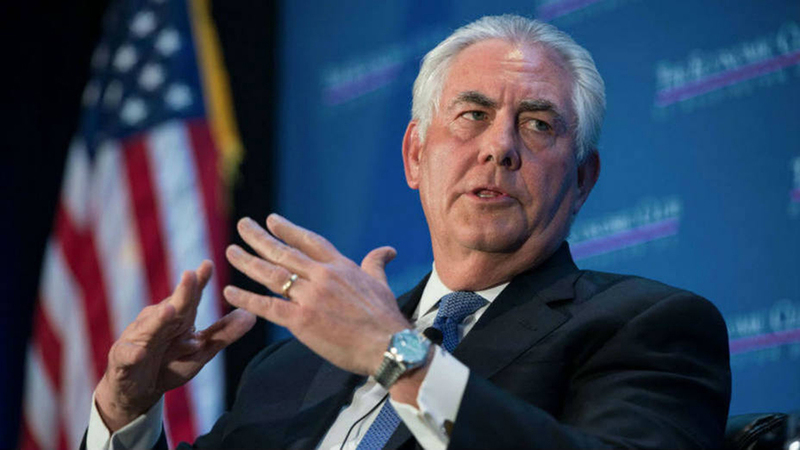 The elections will also affect the decisions the US could take to transform (or not) the threats – which intend to cut off oil shipments from Venezuela, into actions. This could mean an even-more-extreme deepening for the crisis since the country still densely depends on the shipments. The decision of directing the sanctions still seems like a method for putting an end to Maduro’s regime, but it is a declaration that only President Trump can give.